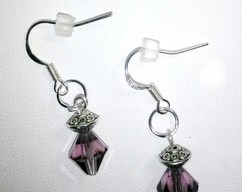 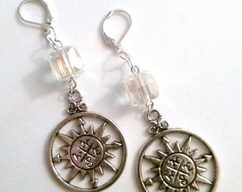 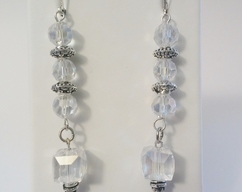 Vintage inspired crystal earrings dangling from nickel free leverbacks. 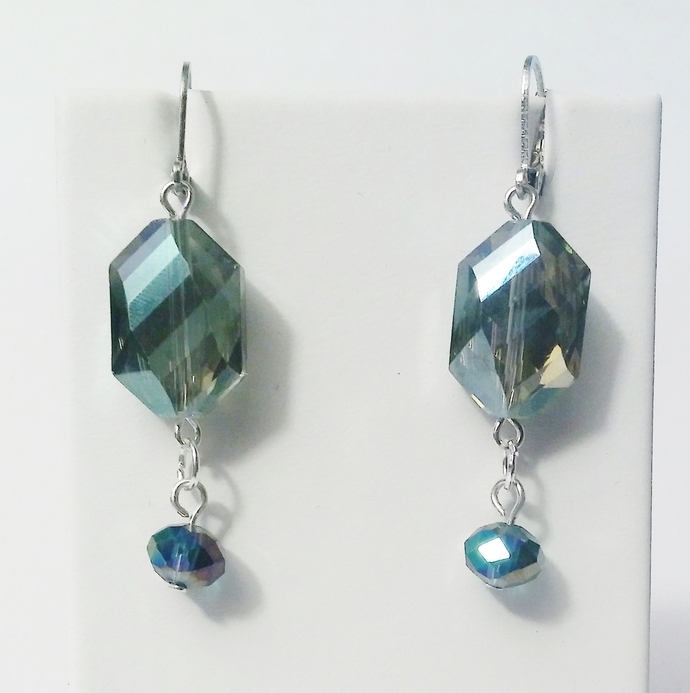 Crystals are finished in a multicolor aurora borealis that in this instance gives off a main cast of a teal color. 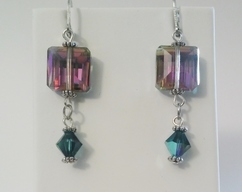 Colors vary from monitor to monitor so please bear in mind when purchasing.